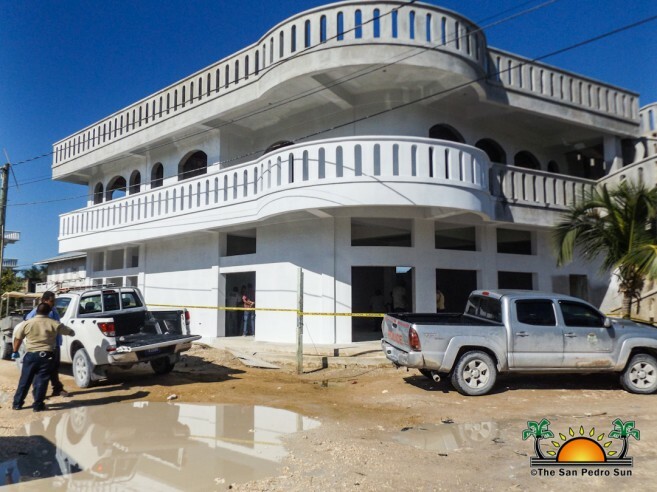 A man was found dead inside a construction site located at the corner of Cocoplum Street in San Pedro Town early on Monday morning, November, 6th. The lifeless body was found by construction workers who arrived at the San Pablo Sub-division site shortly after 6:30AM to start working. Police were called and they quickly processed the scene. The deceased has been identified as 53 -year-old Raimund Kößler (Koessler) of German nationality, who suffered a severe injury to the head. Police have since labelled the death as murder, and an investigation has been launched to detain the culprit(s). Kößler, a long-time resident, was described by neighbours in the area as someone quiet, who would always be at his home. According to them, he lived alone and the only times he would be seen on the street was when he visited the nearby grocery store. They expressed shock at his demise wondering why he was out so late from his home. His body was found in a far corner of the construction site in a place he was not known to frequent. Initial police investigation reveals that the last time Kößler was seen alive was on Sunday evening at around 10PM at his residence. Several hours later, he was found dead just a block away from his home. The motive is yet unknown. Police identified his injury as a large cut wound to his head, however, the type of weapon or object used in the crime was not revealed. No one has been detained and investigation continues. Kößler murder marks the seventh murder on the island for 2017 and residents are very concerned about their safety. Calls for curfews, and nightly check points, as well as a rigorous screening system are being made to local island authorities. 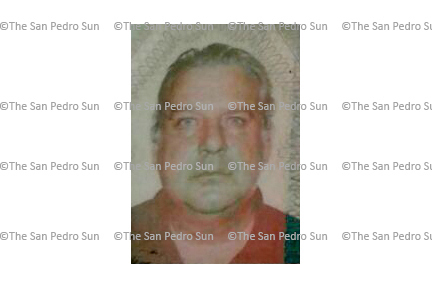 Meanwhile, San Pedro Police once again asks the general public to cooperate, and that anyone with information is asked to contact the Police Station at 206-2022.